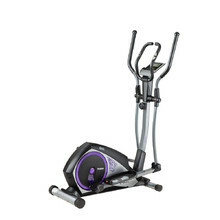 For effective training, we offer home elliptical trainers with manual or electronic resistance adjustment, club elliptical trainers that will withstand continuous use and can measure your heart rate with better precision, or professional elliptical trainers for large fitness centres. 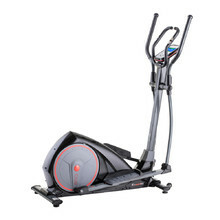 What’s more, special cardio elliptical trainers inCondi with real-life tracks and other clever functions will make your training engaging and fun! 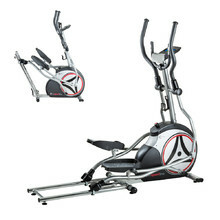 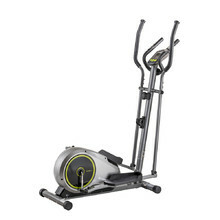 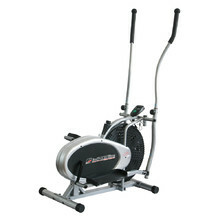 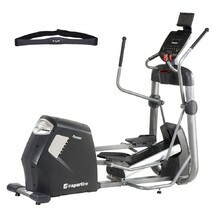 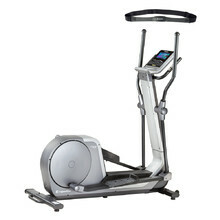 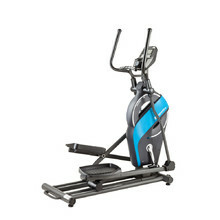 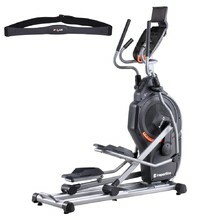 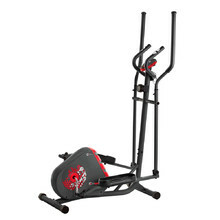 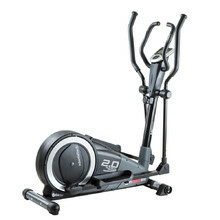 Manually controlled elliptical trainer, belt resistance system, easy to store, light. 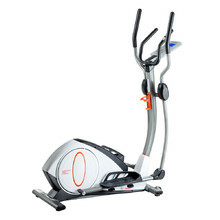 How to Exercise with an Elliptical Trainer? 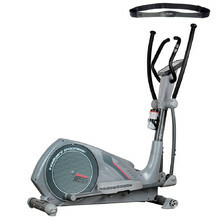 Where to Buy Elliptical Trainers? 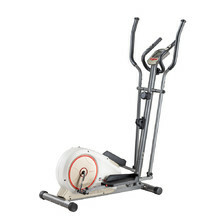 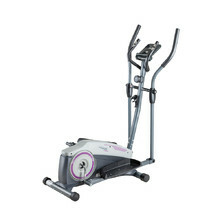 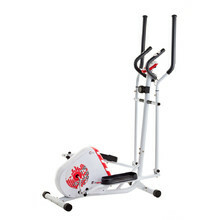 Elegant elliptical trainer, quiet running, comfortable handles, number of features.